Drew Pretty is a talented Real Estate Professional for RE/MAX Colonial Pacific Realty Ltd, based out of White Rock, British Columbia. A driven businessman and entrepreneur, Drew has a solid background in management, public speaking, and customer service skills which have helped make him a top producer within his company. As a real estate agent it is important to truly know the area in which you work and the community you serve. Drew is a life-long resident of White Rock and he is driven by a passion to show others the beauty and culture of his hometown and the surrounding areas. Drew chose to partner with RE/MAX Colonial Pacific Realty Ltd., the top Real Estate Company in the area because of their powerful brand reputation and their successful management team. He has since become a valuable asset and leader for the firm. He achieved Medallion Club (Top 10% of 2900+ Realtors in the Fraser Valley) within his second year in business. He is always expanding his knowledge and skills within the Real Estate market. Drew has completed training in and earned his MCNE (Master Certification Negotiation Expert) which specializes in advanced negotiation tactics and approaches. In 2015 he participated in CLHMS Training which earned him a Certified Luxury Home Marketing Specialist designation. He also has had the opportunity to engage in a coaching program with Real Estate's #1 Educator. As a local real estate agent, Lesley Carew is passionate about helping her buyers discover their dream home and helping her sellers maximize the return on their investment. She serves clients in the White Rock/South Surrey and surrounding areas where she has lived for over 15 years. Lesley looks forward to helping you discover the very best this area has to offer. 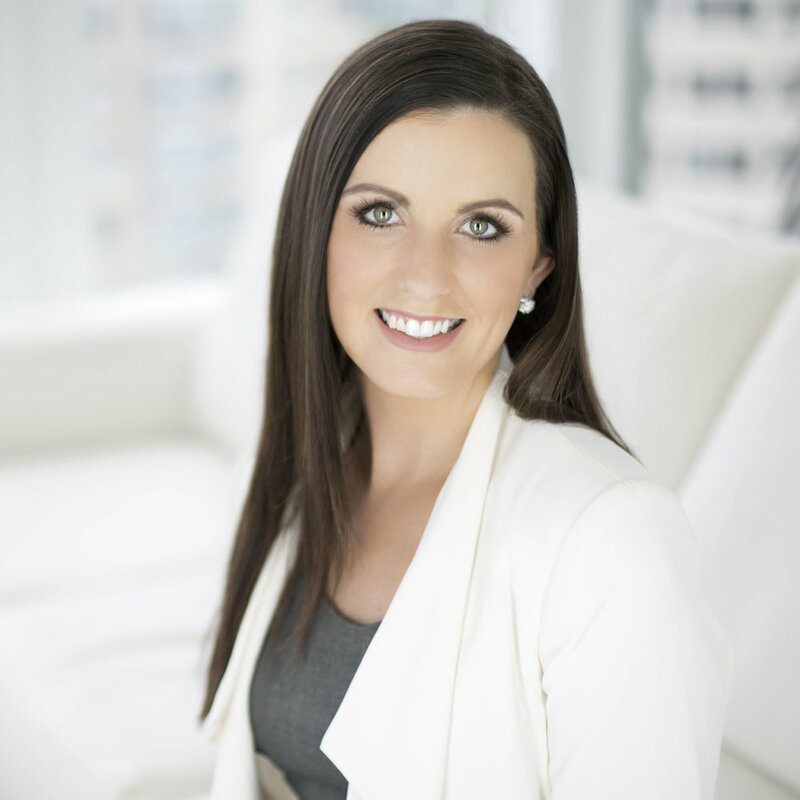 She combines her strong dedication, honesty, integrity and business knowledge to establish long-standing client relationships built on trust and confidence. Her track record of success and her commitment to meeting and exceeding her client’s expectations has helped her to earn recognition in her work as a real estate agent including the President’s Award, which she achieved early in her career. Before beginning with real estate, Lesley worked in Healthcare for 10 years. Her passion is and always has been helping others. Lesley also operated her own successful home-based business. Through her unyielding work ethic, attention-to- detail, polished negotiation skills and creativity, Lesley earned multiple accolades for her work including an Elite Leadership award. Her passion for creating value for her clients helped her to lead the province in sales and earnings. As a 2nd generation real estate agent, Lesley inherited her love of real estate through her mother and looks forward to helping contribute to the success of her clients today. In her spare time, Lesley enjoys spending time with her family including her two beautiful twin boys. Whether you are searching for your dream home or looking to sell, Lesley’s commitment to her clients and making sure her client’s needs are met makes her the best choice to serve you.